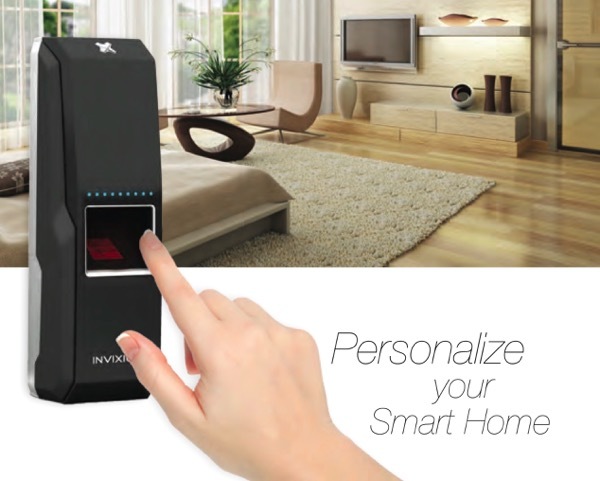 Invixium brings the world’s first smart biometric solution to personalize your smart home. Invixium’s fingerprint based biometric products are designed to seamlessly integrate with Control4 for a “true personalized” experience. By integrating an Invixium device into a smart home automation system, traditional keypad locks are replaced with fingerprint biometric access for security and convenience. Biometrics also allow households to create user profiles to customize the home environment to a person’s liking and mood with just a touch of a finger!